Reuters — Hamburger company Wendy’s Co. ended its decade-old ties with Arby’s as it sold its 12.3 per cent stake in the sandwich chain’s parent for US$450 million on Thursday, giving it a boost as it battles larger rivals McDonald’s and Burger King. Wendy’s will sell its stake to Inspire Brands, owned by Roark Capital, at a price 38 per cent higher than its most recent valuation of the investment, Wendy’s chairman Nelson Peltz said in a statement. The company also approved a new $100 million share buyback program (all figures US$)(. Wendy’s shares rose 2.8 per cent in early trading, hitting their highest level in over a decade. Peltz bought struggling Wendy’s in 2008 for $2.3 billion through Triarc Cos. Inc., which also owned Arby’s at the time, and formed Wendy’s/Arby’s Group Inc.
Wendy’s/Arby’s sold Arby’s in 2011 to hedge fund Roark Capital for about for about $130 million, retaining an 18.5 per cent stake worth about $30 million at the time. The stake got diluted to 12.3 per cent after Arby’s bought Buffalo Wild Wings Inc earlier this year, following which a holding company, Inspire Brands, was formed. Inspire’s portfolio includes more than 4,600 Arby’s, Buffalo Wild Wings and R Taco locations worldwide. 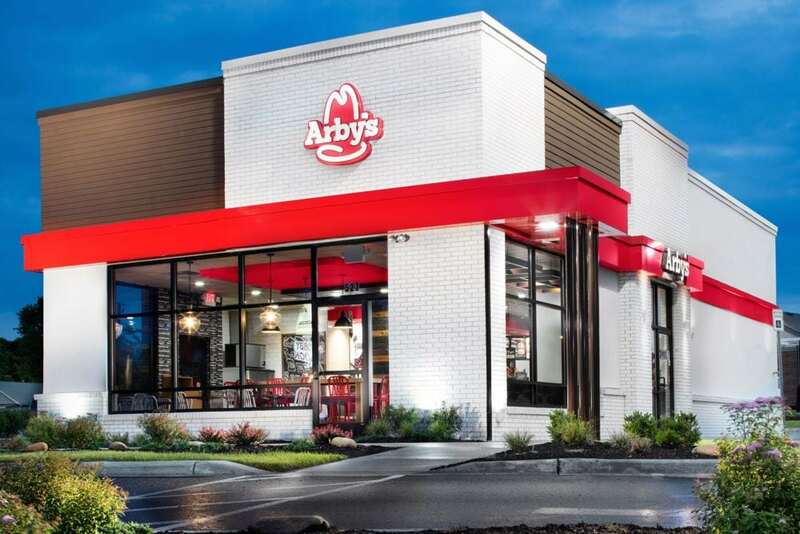 Its Canadian locations include almost 60 Arby’s sites and over a dozen BWW outlets. — Reporting for Reuters by Uday Sampath in Bangalore.